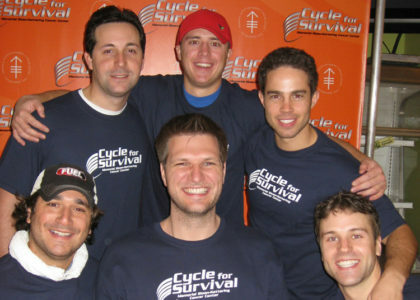 Availor team participated in Cycle for Survival raising over $7,000 for Memorial-Sloan Kettering Cancer Center. Founded in 2007 by patient Jennifer Goodman Linn, Cycle for Survival is the indoor team cycling fundraiser that has raised more than $4.5 million in support of research on rare cancers at Memorial Sloan-Kettering. Availor’s team helped raise thousands of dollars for the South Fork Breast Cancer Coalition through charity auctions at Brigehampton polo. Thanks to sponsors including the Strategic Group, Roberto Cavalli, SPURR, Michael Kors and Ralph Lauren.